Flexible electronics are a type of cutting edge technology, supporting the invention of high-tech products. However, many are unaware flexible electronics come in two varieties: dynamic and contoured. Dynamic means the electronics flex during use, where normal electronics would break, seen mainly in wearable devices such as smartwatches. Contoured means the electronics conform to a shape, seen in products with complex design, such as digital cameras and car dashboards. Understanding the applications and benefits of both dynamic and contoured flexible electronics, you can make an informed decision about what you need for your next project. 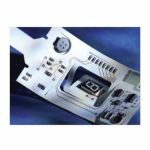 For dynamic electronics: with superior functionality, durability, reduced costs or contoured electronics: that streamline space, cut weight and improve reliability, durability and connectivity, you need In2tec, the UK’s top flexible electronics experts. 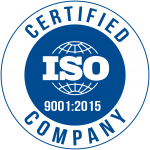 Whether dynamic or contoured, In2tec’s ground-breaking electronics are made with market-leading sustainable materials, which are 90% more recyclable than the industry standard. Since starting 25 years ago, In2tec has opened facilities in Shenzhen, China, ensuring lightning-fast prototyping and cost-effective mass production, for customers such as Boeing, Jaguar and Motorola. Dynamic flexible electronics flex during use, increasing reliability and life expectancy of products. This has lead to the invention of many previously-considered-impossible products, and an explosion in the practicality of wearable technology, which must fit and follow the form and functions of our bodies. The most widespread wearable technology is the smartwatch, with features such as health tracking, GPS navigation and remote control of computers added onto these high-tech timepieces. Some of these wrist accessories have become fully focused on one area, such as fitness trackers that count steps and monitor heartrate, man-over-board warning systems for treacherous sea safety and covert RFID / NFC devices for contactless payments, opening your car and unlocking your house. Beyond the wrist, wearables have begun appearing on people’s eyes, ears, chest, legs, feet and seem unlimited in their potential. 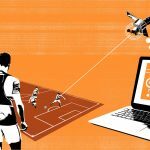 We may one day have devices amplifying each body part, while scientists are beginning to look at implanting technology into people, where flexibility will become a matter of life or death. 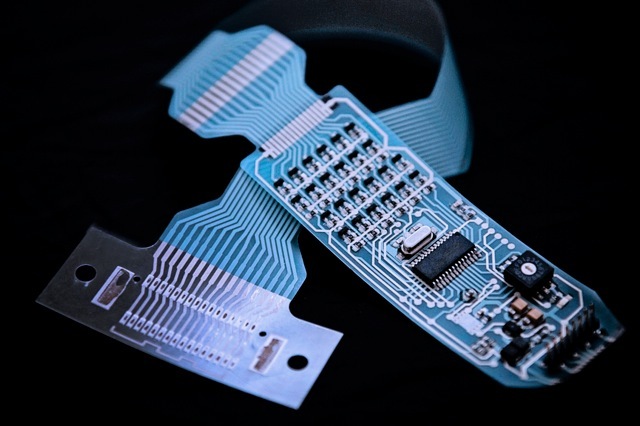 Even on, rather than in the body, dynamic flexible electronics are far safer than rigid electronics, as the devices are subject to the knocks and falls of day to day life. Rigid electronics may break, shatter and injure users, instead of simply absorbing the blows. Customers from the consumer electronics, wearable technology, defence and medical sectors all rely on In2tec for dynamic flexible electronics that combine greater functionality, durability and reduced costs with the most sustainable electronics on the market, on budget and within time. Contoured flexible electronics conform to a shape, instead of requiring the shape to conform to the electronics (one of the major drawbacks of traditional electronics). This has allowed innovators to literally think outside of the box, as design is no longer inhibited by flat, rigid electrical components. 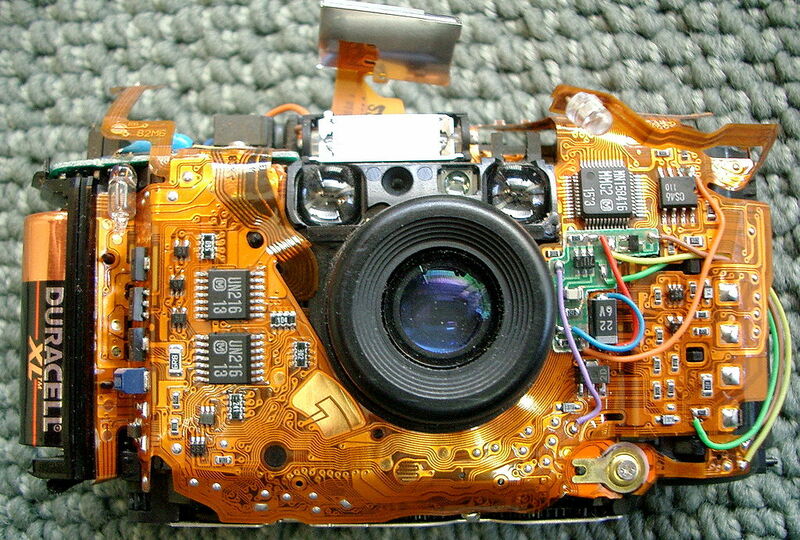 Inside an old digital camera with unsophisticated contoured electronics. 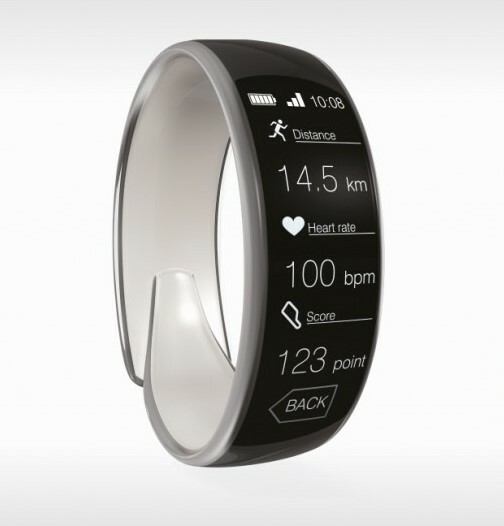 Examples of this new, uninhibited design include the curved displays and touchscreens that have began dominating the television, smartphone and computer markets. Digital cameras are frequently designed with contoured electronics, cutting weight and bulk to ensure portability, within a design that intuitively places the essential buttons and grips under the photographer’s fingertips. 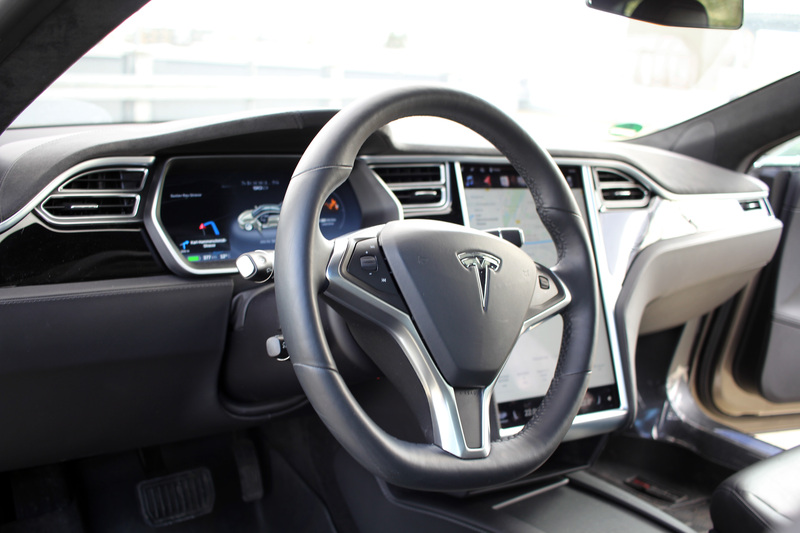 Another popular application of contoured electronics is within car dashboards, where again designers want to cut weight and bulk while placing the controls ergonomically around the driver and passengers. As more technology is implemented into vehicles, manufacturers innovating with contoured electronics are at a noticeable advantage. Instead of displays that look like aftermarket accessories, we are seeing screens that fit with intuitive beauty into the machines ergonomics. Instead of bulky, old-fashioned cockpits restricting space, we are seeing sleek open-plan lounges. Some with no steering wheel at all. Tesla interior showcasing integrated displays and sleek design, utilising contoured flexible electronics. Customers from the aerospace, automotive, banking, security, science, medical and defence sectors all rely on In2tec for contoured flexible electronics that streamline space, cut weight and improve reliability, durability and connectivity, using the most sustainable materials, on budget and in time. To secure the most advanced dynamic and contoured flexible electronics for your next project, contact In2tec. If you’re still unsure which kind of flexible electronics will work best, In2tec is here to help. Call +44 (0) 1536 419200 or email sales@in2tec.com today for a free enquiry about your idea.